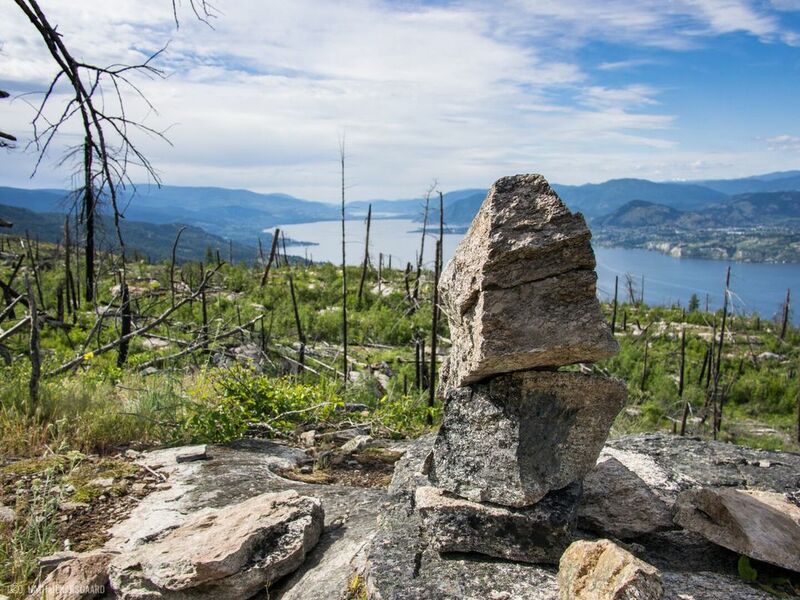 The main purpose of our charity run is to raise awareness and support for local charities while enjoying the beauty and challenge of running from Kelowna to Naramata through Okanagan Mountain Provincial Park. The route is challenging to represent how fortunate we are to be able to do this, while we raise money and awareness for those less fortuate and for those who make it possible. 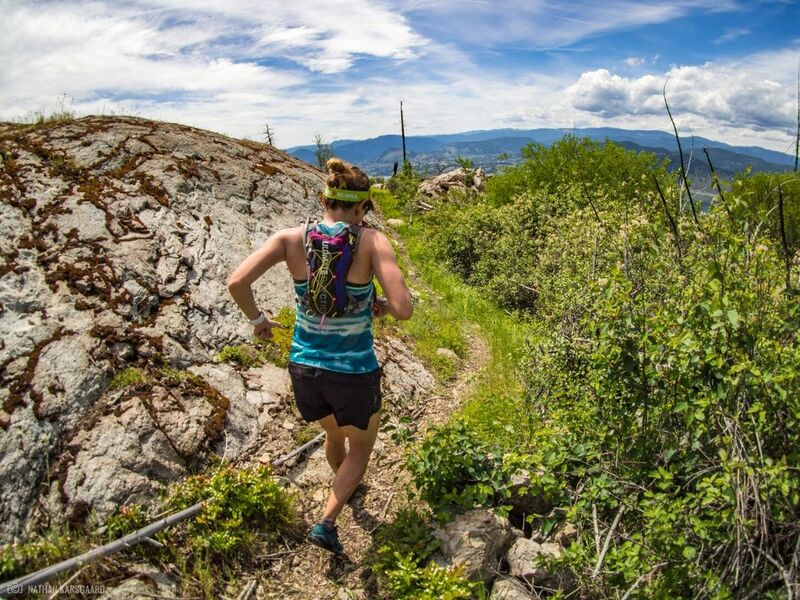 Our 2019 charity run will support the Canadian Mental Health Association and Friends of the South Slopes / Okanagan Mountain Provincial Park, specifically. Both of these charities contribute in a positive way to our community and share similar values to ours at P.A.C.E. We are proud to say we have been working with CMHA for over 4yrs now and continuing to #getloud and to help break the stigma that's attached to mental illness. We have raised over $40,000 for CHMA since 2015. We have been supporting F.O.S.S. for 7yrs, however there has not been very little public support or funding towards OK MTN Provincial Park (specifically) for many years. This park is home of our Wildhorse Traverse trail race, but also a very special and historic area that boosts a lot of adventure and recreation potential. Our long term plan is to help maintain the Wildhorse Trail and also clear existing routes that have currently over-grown withing the park to make them user friendly again, while honoring the deep history that lies within the canyon and beyond. Participants are required to fund-raise a minimum $200 to participate. 60% of the proceeds go towards CMHA and 40% towards OK MTN Park. You can create your profile and start your fundraising by clicking here! *** Please note that you must create your own "giving group" under the 2019 Wildhorse Traverse Charity Run main page and then you can start your fundraising and awareness sharing! All donors receive a tax receipt immediately after any donation enters the CHIMP system and all tax receipts are issued by CHIMP: Charitable Impact Foundation. This year we will be running from the Boulder trail entrance and adding 5km to our route, in an effort to cover more of the race course and really hunker down in true PACE Charity Spirit! This is not a race and is a social community run, however you must show up trained and prepared to cover the distance. Runners will shuttle from the finish to Bad Tattoo Brewery for lunch at 1:30pm, where we have a private venue reserved with a buffet of pizza, salads, refreshments and beer! We will all be hungry so the buffet will allow us all you can eat and a variety of pizza. The cost of lunch is approx. $30 per person. The shuttle will pick us up at the finish at 1:30pm and depart back to Kelowna (from Bad Tattoo Brewery) between 3:00pm and 3:30pm. We will arrive back at our cars in Kelowna by 5:00pm / 5:30pm. 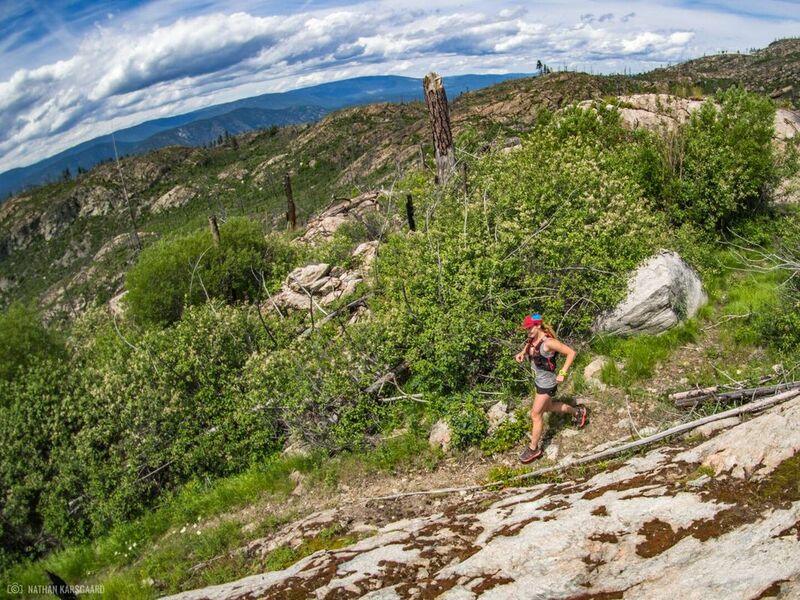 This year we will be running a 35k point to point route from Kelowna to Naramata. This can serve as an orientation run for anyone participating in the Wild Horse Traverse 50k race on June 1st, however it is open to the public and the first 50 people to sign up! Plan to join us for lunch at Bad Tattoo Brewery post run. Runners are responsible for their own lunch fees. We will provide a bus shuttle back to Kelowna after the run. Each runner is required to raise a minimum of $200 to participate & 60% of the proceeds will go towards CMHA (Canadian Mental Health Association) & 40% of the proceeds will improving trails within OK MTN Provincial Park. Our event is limited to the first 50 people who sign up!